View cart “This is My Life Story – Rap Song Mp3” has been added to your cart. 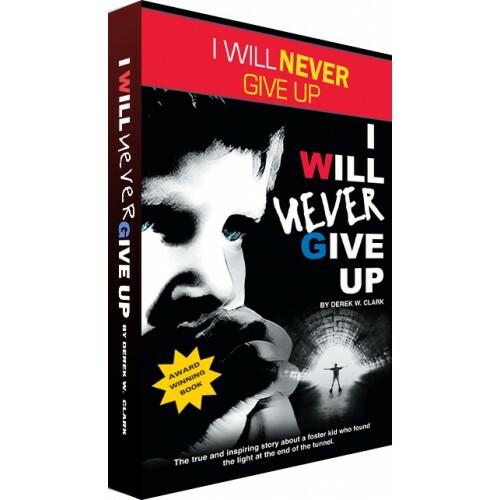 This is motivational speaker Derek Clark’s audio book of his autobiography “I Will Never Give Up”. 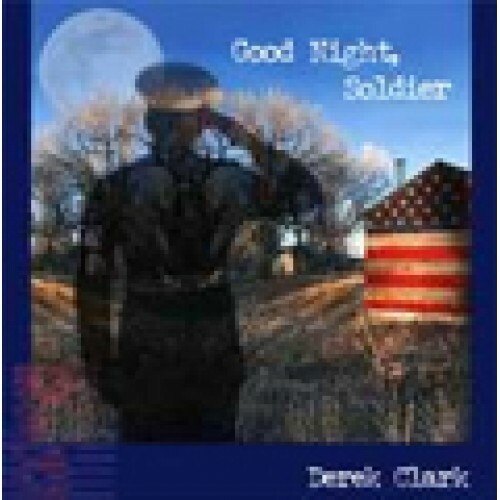 This audio book contains 4 CD’s of Derek Clark reading his book that is packed with his emotion and passion due to a life of coping with adversity and overcoming hardship. 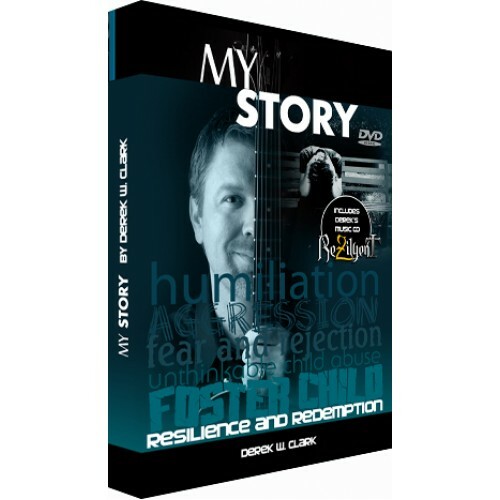 Stemming from his childhood experience of parental abandonment, and his troubled youth navigating the pitfalls of the foster care system, his years have been colored by extremes of humility, humiliation, aggression, emotional distress and overwhelming anxiety. 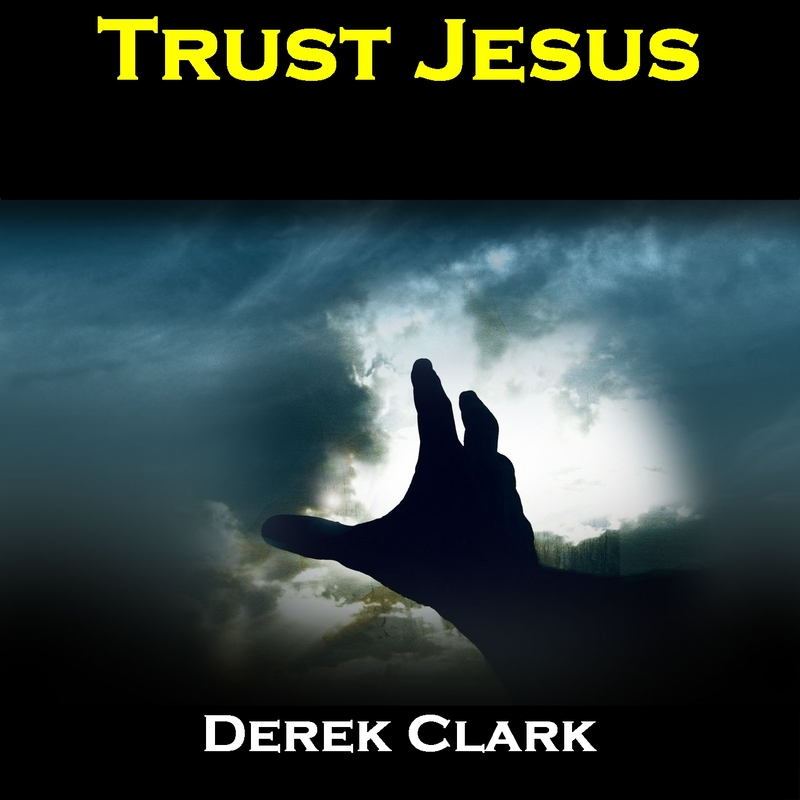 At five years old his mother and stepfather turned him over to the county social services, and he has never known his real father. As a foster child, he was disturbed and erratic. Having suffered child abuse, he was prone to severe distress. He has been “labeled and misdiagnosed” in almost every psychological evaluation in existence, by psychiatrists who might better have sympathized with him. And yet, the dire circumstances of his life have never been obstacles to him succeeding at those endeavors which he has aspired to. 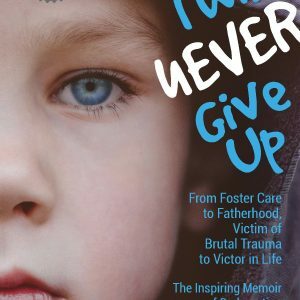 Being a child afflicted with numerous emotional, language and mental disturbances, foster care authorities considered placing him in a psychiatric institution unless a suitable home was found, with adults able to cope with his special needs. He has defied the artificial limitations imposed upon him. 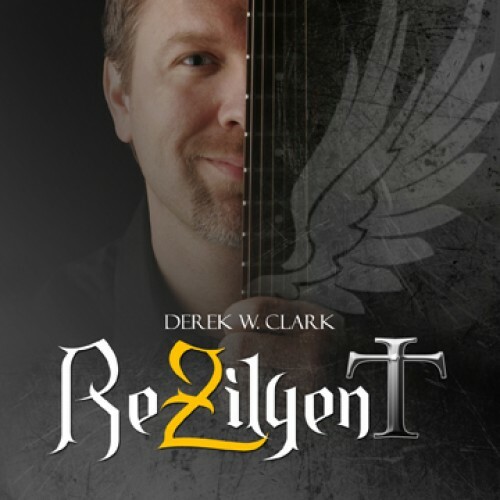 You will be inspired by Derek Clark’s story of never giving up!